Just about everyone wants to drive a Maserati, but it is a privilege that is enjoyed by few. What makes Maserati vehicles so sought after? It’s no secret. Drivers love Maserati for its luxurious style, its state of the art tech and design, and of course its thrilling performance. So if you’re going to drive the best, you want to get it from the best too, right? 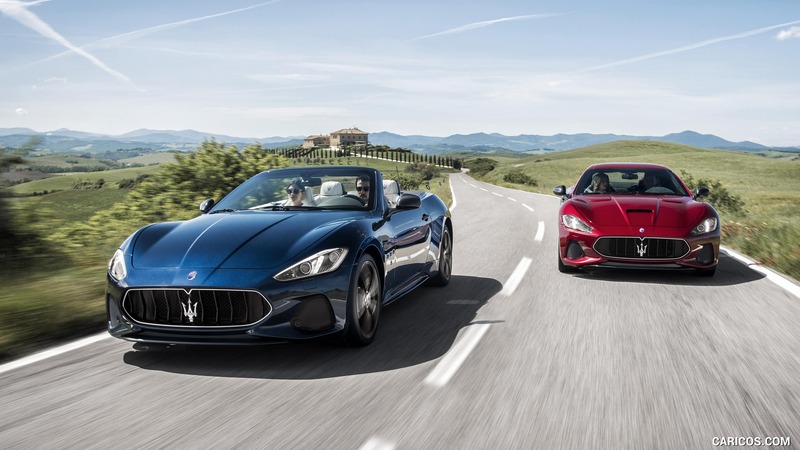 Your ownership experience starts with the dealership you choose, that’s why Tampa drivers know there’s only one stop to lease or buy a new or used Maserati – Maserati of Tampa. What makes Maserati of Tampa #1? Here are four reasons we stand out from the crowd. 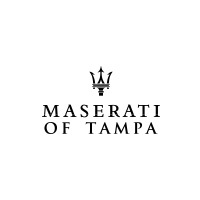 We’re proud to say that we’re part of the Reeves family of auto dealers, which has had its doors open for nearly 50 years, over the course of which we’ve become renowned for being the #1 Tampa new and used Maserati dealer to offer the utmost when it comes to expertise and experience. Options are essential when it comes to finding your ideal thrill ride. That’s why we provide the largest selection of new and used Maserati vehicles whether you’re looking to lease or buy. The last thing you want is for your joyride to end up broken down at the side of the road. At Maserati of Tampa, we offer the fastest, most dependable Maserati service in Tampa or beyond. From expert, experienced technicians, to streamlined service processes and the best parts, we get you back on the road fast. At Maserati of Tampa, we’re constantly updating our list of Maserati lease specials. While getting behind the wheel of a Maserati should be an exclusive luxury, it doesn’t have to break the bank. So get in touch to find out what lease specials we have on now. Ready to buy or lease your new or used Maserati? Visit Maserati of Tampa today, the #1 new and used Maserati provider in Tampa and St Petersburg. If you’re looking for a Maserati, you won’t settle for anything but the best. The best is Maserati of Tampa.